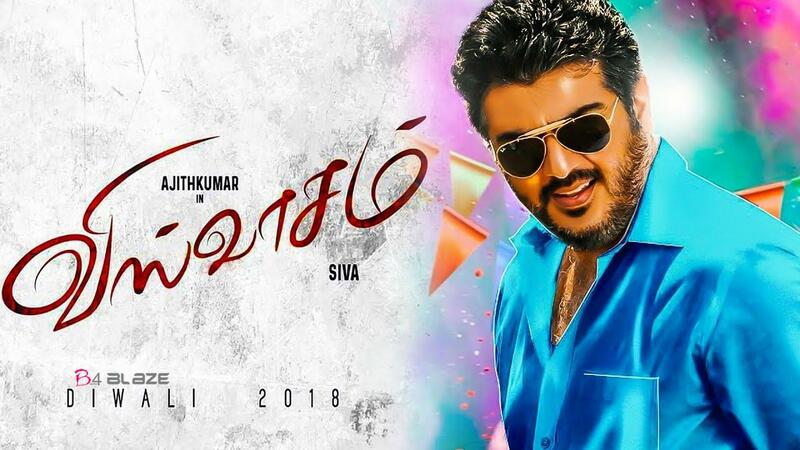 Ajith’s ‘Viswasam’ second look to be released tomorrow! Thala Ajith’s Viswasam is currently in the final stages of shoot. The team is presently in Mumbai for the final schedule. The makers are working towards a smooth release for next Pongal in January. It has now been announced that the second look poster will be released tomorrow (October 25) at 10.30 AM in social medias. 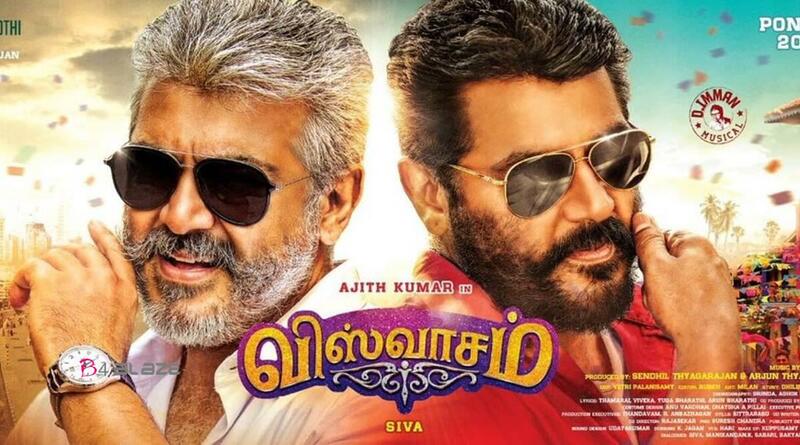 Viswasam directed by Siva is touted to be a mass commercial entertainer. Ajith is said to be playing a dual role in the movie. The first look poster which had Ajith in two different looks also indicted the same. The star had recently completed dubbing for all his talkie portions shot so far. Nayanthara plays the female lead in the movie. Other supporting cast includes Vivek, Ravia Wana, Anikha, Thambi Ramaiah, Bose Venkat, Robo Shankar, Kovai Sarala and Yogi Babu. Viswasam is Ajith’s fourth film and third on the trot with director Siva. They had earlier collaborated for Veeram, Vedhalam and Vivegam. While Veeram and Vedhalam were regular mass entertainers, Vivegam was an ambitious attempt in making a spy-thriller. The movie made on a lavish budget with a big star cast failed to impress the critics. The actor-director will be trying to comeback to winning ways with Viswasam. Definitely You will be shocked to Know Shalini Ajith’s cell phone model. After ‘Viswasam’, Ajith Kumar to do a film for Boney Kapoor? !